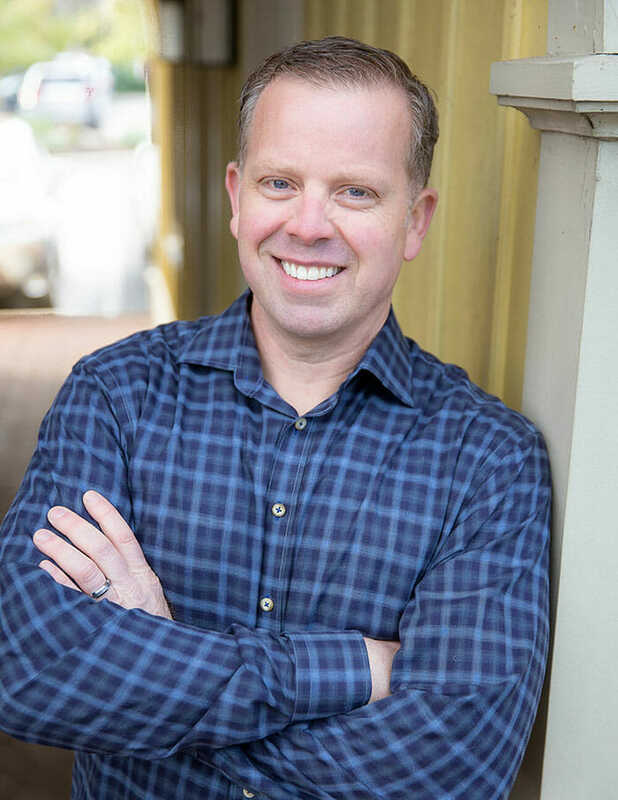 Dr. Tim Edwards is committed to providing patients with compassionate dental care. Here at Edwards Family Dental, we think of our patients like family. We've been getting to know our neighbors in Dublin for more than 23 years. 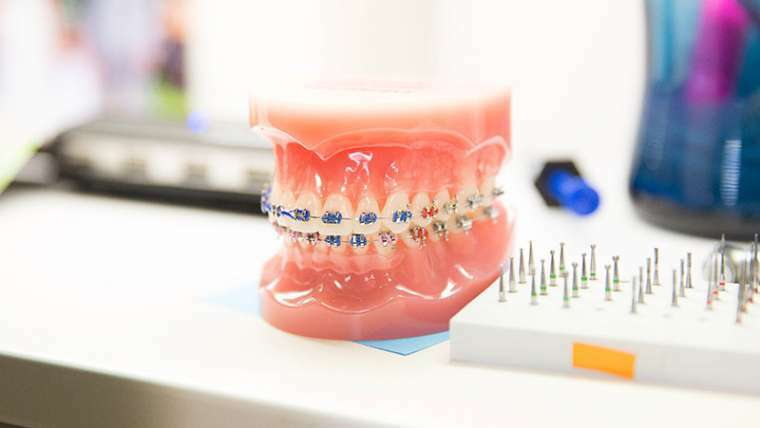 As your family dentist, we want to ensure that you understand all of your dental options and are here to help you make the right decision in regards to your treatment. We strive to create a welcoming environment and are passionate about creating a positive experience for you and your family. We will do everything we can to listen to your concerns and educate you about your dental care and treatment. Our compassionate and professional staff is devoted to your oral health. 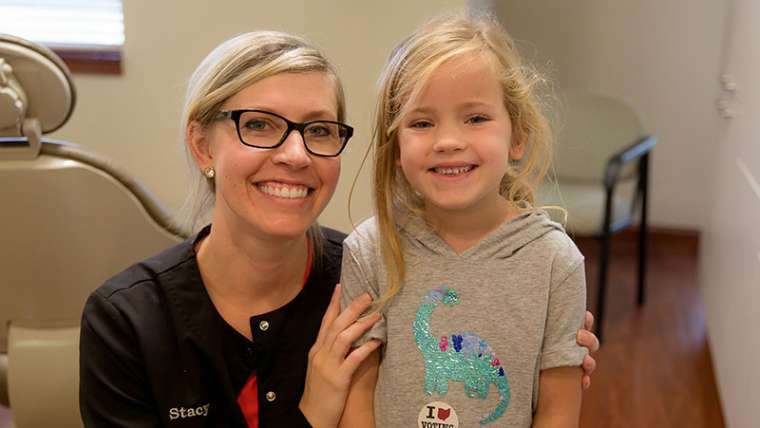 As a family dentist, we are equipped to serve every member of your family, regardless of their age. 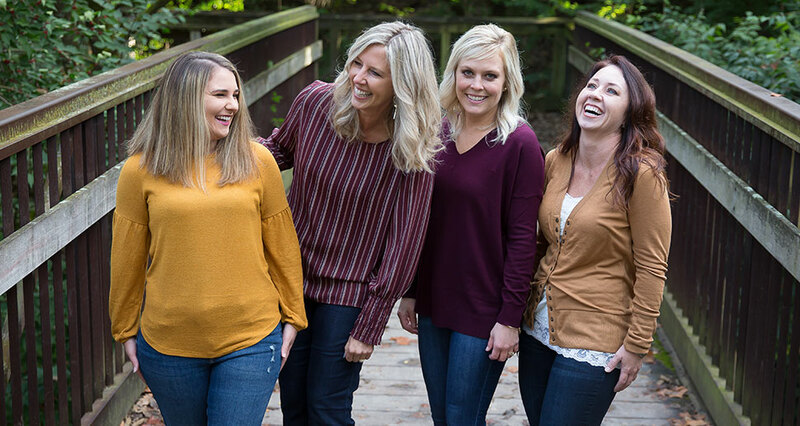 We love to see our patients happy, and watching your smile transform over time is something we truly enjoy. Invisalign aligners are a clear and almost undetectable way to get a straighter smile. I am an active duty military member who was on a short 1.5 year assignment in Columbus, Ohio. Edwards Family Dental is an excellent choice for military members, especially. They even saw me same-day for an emergency a separate time. Their office is extremely nice, very clean, and the staff is very pleasant. I would recommend Edwards Family Dental to ANYONE. It was easy to schedule an appointment and easy to find the office. The office is very clean and the staff is all friendly. I was greeted with a smile in reception area and only had to wait less than five minutes to be seen. Had a very quick consultation and was advised well about how to proceed with care. I would highly recommend this office! Love Edwards Family Dental! They are always friendly, yet professional, the facility is spotless, the staff very gentle and knowledgeable, and I have yet to ever be called back later than my appointment time. Highly recommend!